Making sure your unit and our location is marketed in the most efficient and effective ways is one of our top priorities. With over 90,000 nights rented per year, we pride ourselves on the capabilities of our marketing team and the strategies put forth. Real-time booking capability with a rotating slate of special offers. High-resolution photography that pops off the screen. Mobile-optimized formats that are maximized for tablets and smartphones. Detailed descriptions of all available units and property types. Dynamic content including blogs and links to social media. Vigorous search engine optimization to ensure high placement within Google, Yahoo and Bing. Our marketing team is knowledgeable in all of the leading search engine strategies. We have carefully selected all of the search terms that are most frequently used by our guests, and our website ranks at or near the top for those terms. This helps to target any potential guests looking to vacation in the area. Litchfield marketing also includes a vigorous email marketing campaign, which includes a large database of guests who have stayed with us in the past, as well as prospective guests. We utilize an aggressive strategy, sending out over 3 million emails per year to generate repeat and new visitation. We also work closely with the leading third-party booking channels like Expedia, Travelocity, and Orbitz in order to ensure that your unit is visible to more potential renters throughout the world. 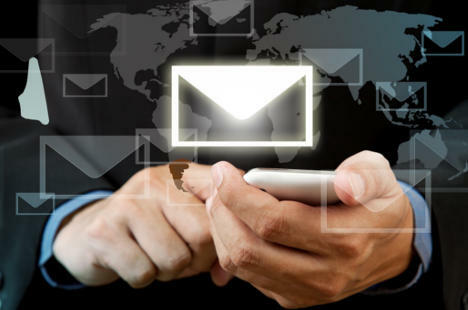 Over 1.5 million electronic marketing messages sent to prior and potential travelers annually. Over 250,000 annual and special event mailers distributed yearly. Highly-interactive social media presence with tens of thousands of followers across Facebook, Google+ and Twitter. Our social media presence is constantly growing, and we maintain an aggressive social media campaign with more than 23,000 Facebook likes. We also have a steadily increasing following on both Instagram and Twitter. 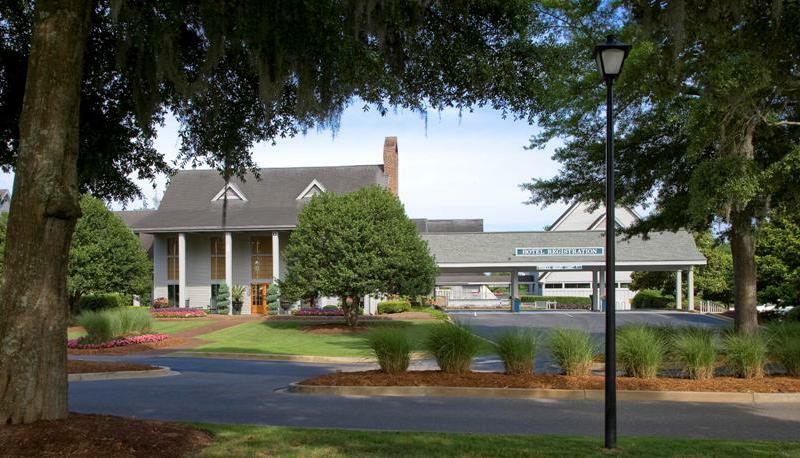 Finally, Litchfield's marketing team uses aggressive search engine optimization and paid search campaigns to enable us to dominate the internet landscape for anyone searching for accommodations in the Litchfield/ Pawleys Island area.